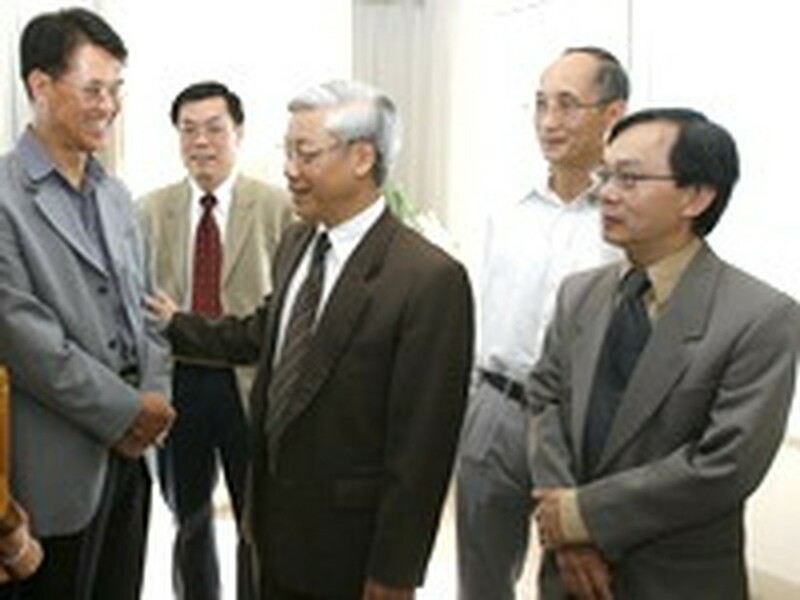 The Party and State always consider overseas Vietnamese an inseparable part of the Vietnamese nation, of whom the intellectual circle is a valuable human resource. The statement was made by National Assembly Chairman Nguyen Phu Trong at a meeting with overseas Vietnamese intellectuals in Sydney on March 15 during his on-going visit to Australia . The NA leader said he was pleased that the Vietnamese community in Australia have made significant contributions to the development of the host country and have also had practical activities to help their home country. Trong urged Vietnamese intellectuals in Australia to get involved in investment and research activities back in their homeland, thus directly contributing to the national development. The overseas Vietnamese intellectuals expressed their delight at the NA’s better performance in the role of the most powerful body that represents all citizens. They also suggested that the NA should open offices in localities to collect the people’s opinions and recommendations. NA Chairman Trong and his entourage will leave Sydney for Japan on March 16, concluding a week-long official tour of Australia.